We specialise in appliances and fittings from Neff, Elica, Franke, Quooker, Falmec and Britannia, as we believe your new appliances should be stylish, functional and above all reliable. 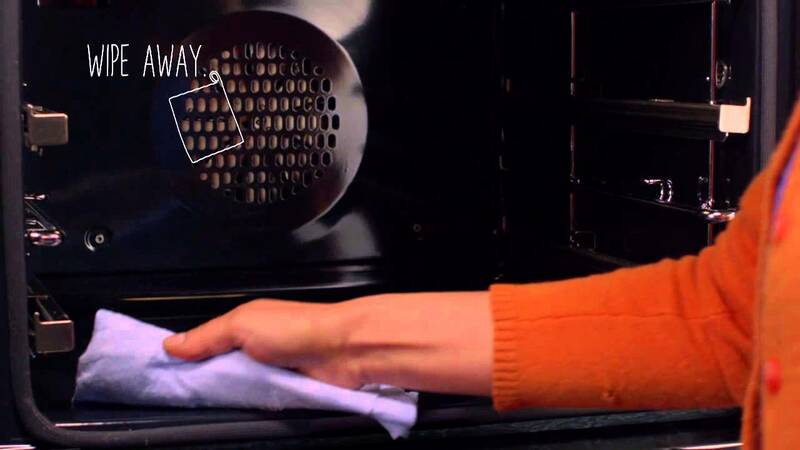 It is critical that all appliances are properly fitted for safety and to ensure that they function correctly. Our installation team has enormous experience in fitting a wide range of appliances exactly as manufacturers recommend, so you can be assured that our complete fitting service matches your expectation and manufacturers requirements. Once we know your criteria we will be pleased to make recommendations as to the appliance ranges that will suit your style, functionality and budget. 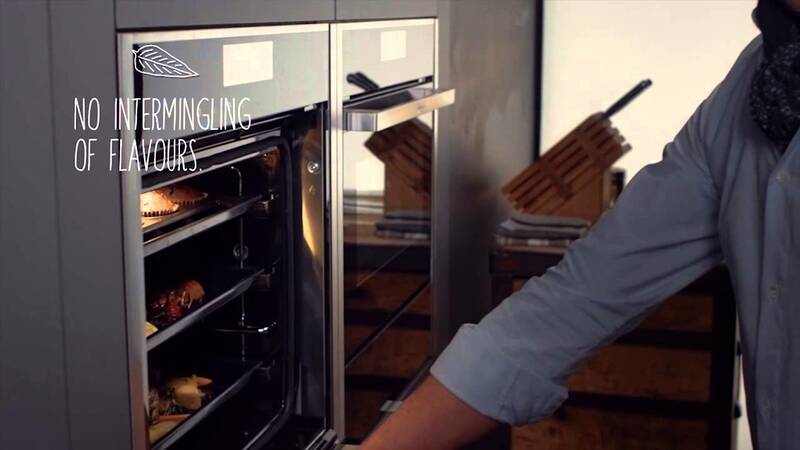 Neff have a wide range of kitchen appliances to complement your kitchen design and lifestyle. 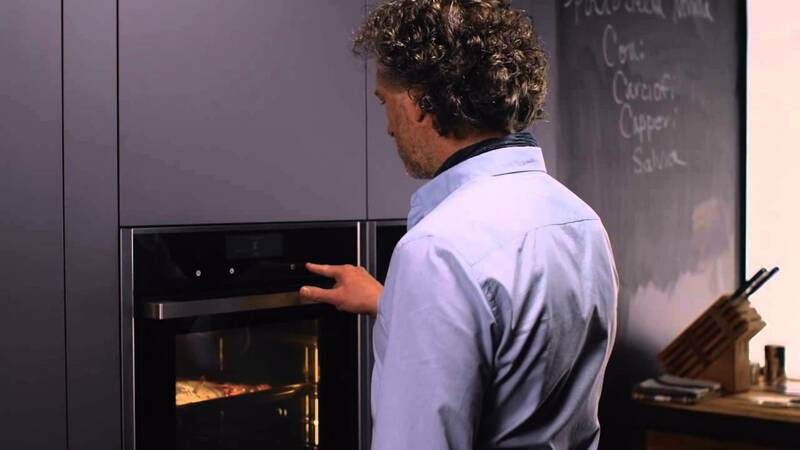 Neff's ovens include features such as CircoTherm cooking, FullTouchControl, SeamlessCombination and the unique Slide&Hide oven door - the only oven to feature a disappearing door. Neff offer a range of hobs from gas, ceramic and induction to suit your cooking style. Paired with efficent and quiet hoods with built in lighting. There is also a vast range of built in appliances that cover all your laundry, dishwashing and refrigeration needs. The Quooker tap dispenses boiling water instantly, no need to wait around for your kettle to boil or wasting what you don't use. The Quooker tank sits inside your kitchen unit directly below the tap, eliminating long runs of piping from the boiler. 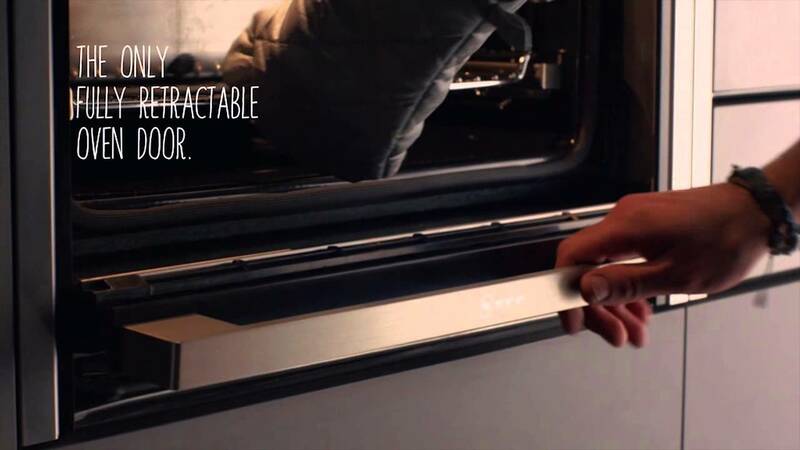 Quooker taps are also safety conscious, they feature a built in childproof safety mechanism and aerated delivery of water. Elica hoods are a stylish focal point to any kitchen. Combining Italian design and the latest technology to create efficient and innovative cooker hoods. Elica pride themselves on high performance and low noise even at full speed. 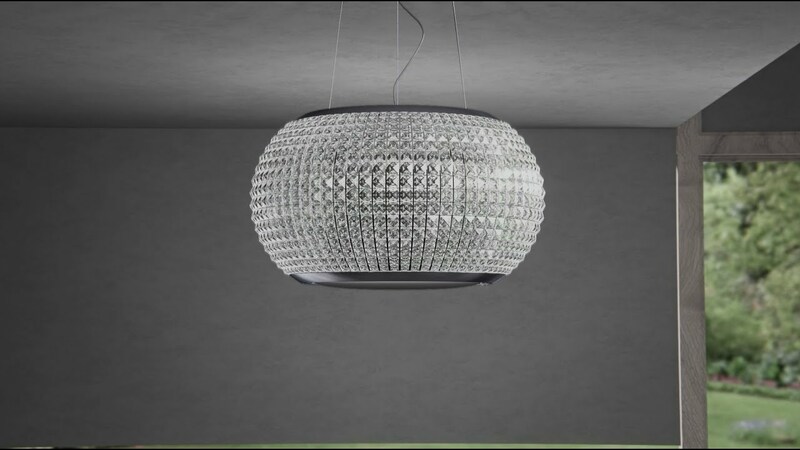 Integrated lighting complements other lighting in the kitchen and the advanced filtering technology combines maximum efficiency with very simple maintenance. Elica hoods excel in performance, functionality and look. With a long history as a preminum brand of kitchen sinks and taps, Franke offer a wide range of materials, textures and colours. Offering sinks made from specialist materials including ceramic, fragranite and stainless steel. 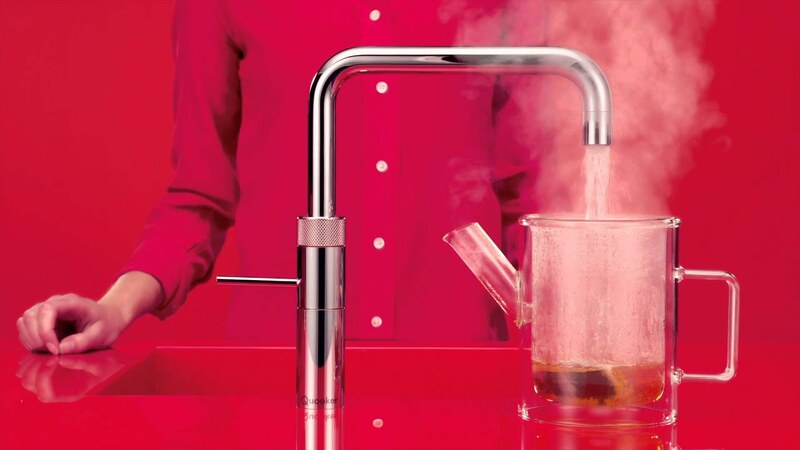 Franke have a large range of stylish yet functional taps. From SilkSteel finish to polished Chrome. Whether you prefer a flexible, pull-out spray or filtered water, Franke will have something that will fit your kitchen design.